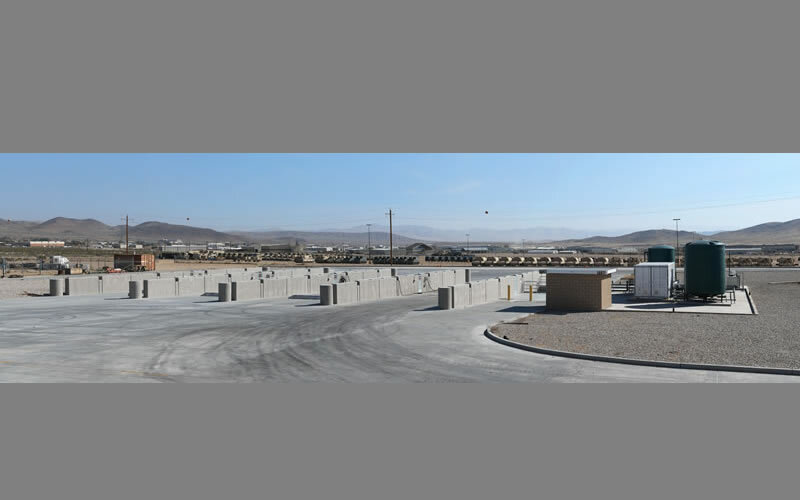 Construction of fourteen new training structures totaling over 90,000 SF ranging in varying sizes and configurations within an active National Guard training site. 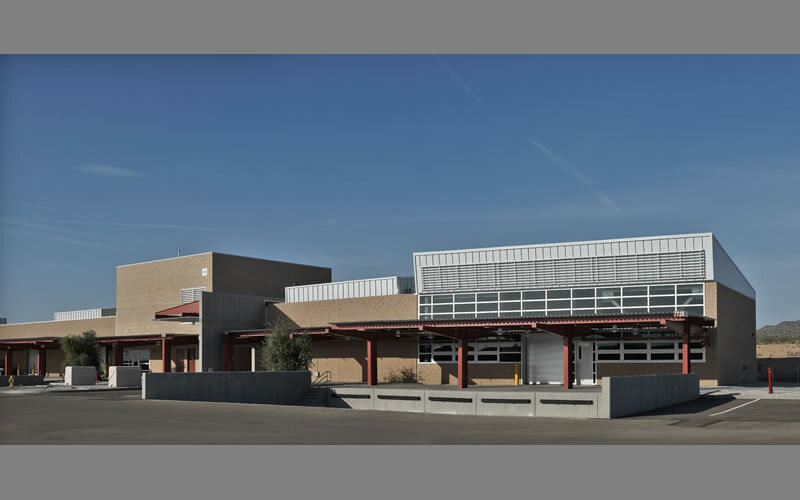 The square footage of the individual buildings range in size from 3,500 SF to 16,000 SF. 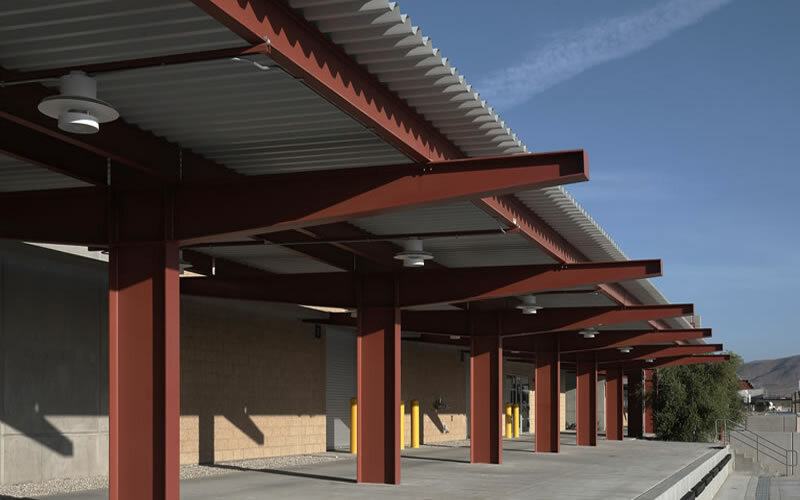 The structures were constructed of structural steel, concrete masonry unit (CMU), cold-formed metal framing, reinforced cast-in-place concrete walls, reinforced slabs on grade, and concrete roofs decks with EPDM and standing seam metal roof systems. 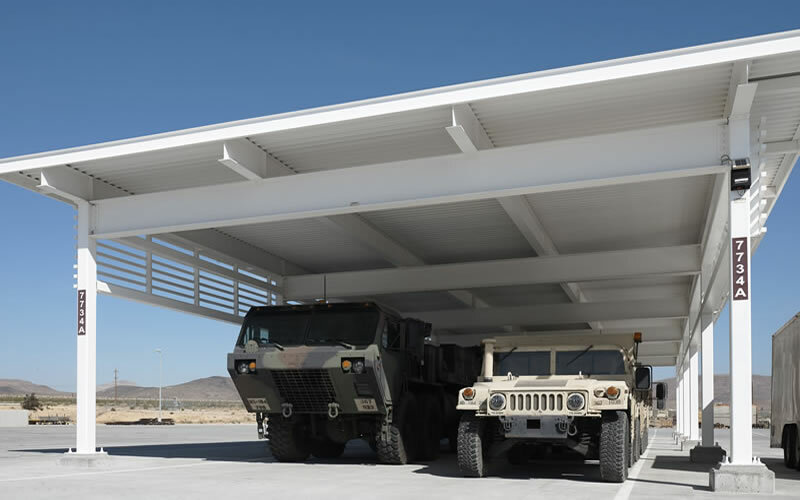 The facility is used for maintenance and storage of maneuvering training equipment and includes a 15,931 SF weapons vault, weapons maintenance areas; 4-bay vehicle wash facility (Bldg. 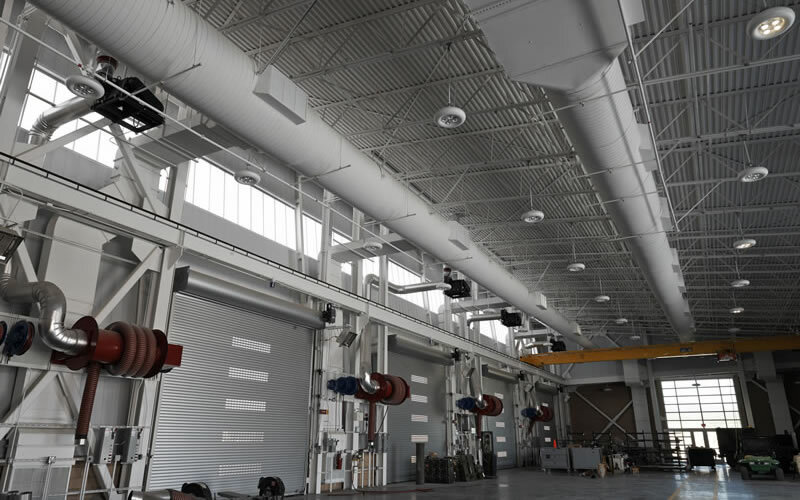 19); basic issue item maintenance shop; 16,000 SF organizational maintenance building/welding bay (Bldg. 3); 5,253 SF training and canvas building (Bldg. 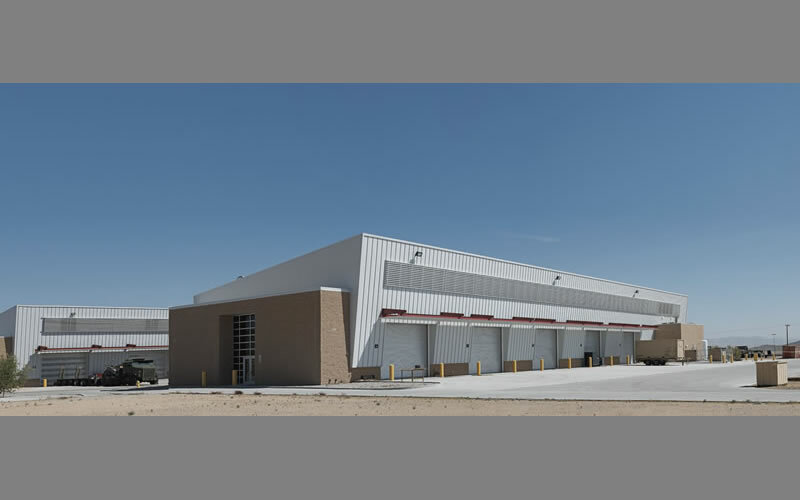 14); NIC 7,350 SF Bulk Petroleum, Oil, and Lubricant (POL) storage building (Bldg. 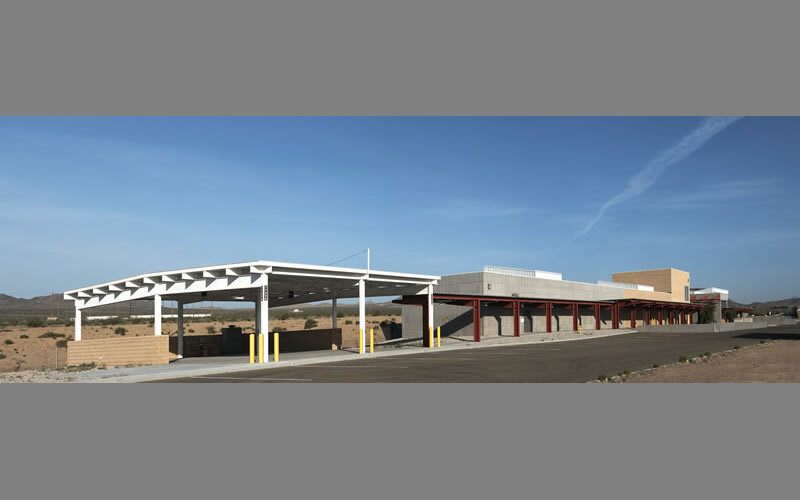 20)—consists of three main enclosed areas, and track maintenance shelter building (Bldgs. 22); with both Asphalt Concrete and PCC parking and access roads.